The art you choose expresses your taste and personality. Baas Framing Studio exhibits fine art including painting, original prints and sculpture throughout our space. We enjoy our relationships with the many talented artists in our community and introducing their work to our clients. We can help you find the perfect piece for your home or office. Contact karrie@baasframingstudio.com for current inventory and additional works by any of our artists. Lee-Leon's paintings are created with a unique Venetian plaster technique that adds incredible visual dimension. Highly pigmented plaster is applied and sanded in multiple layers to create beautiful color statements. Lee-Leon lives and works in Palm Springs, CA where he has a successful interior design business. Visit Lee-Leon's web site for additional images! Dimitriou's work is populated with a personal iconography of animals, people, and imagery to tell humorous and poignant stories. Her style is vigorous and expressive, with spots of vivid color and dynamic shapes. Large and small works are available. She paints on paper, panel, and canvas in wax, oil paint, and mixed media. Visit Carla's web site for additional images! 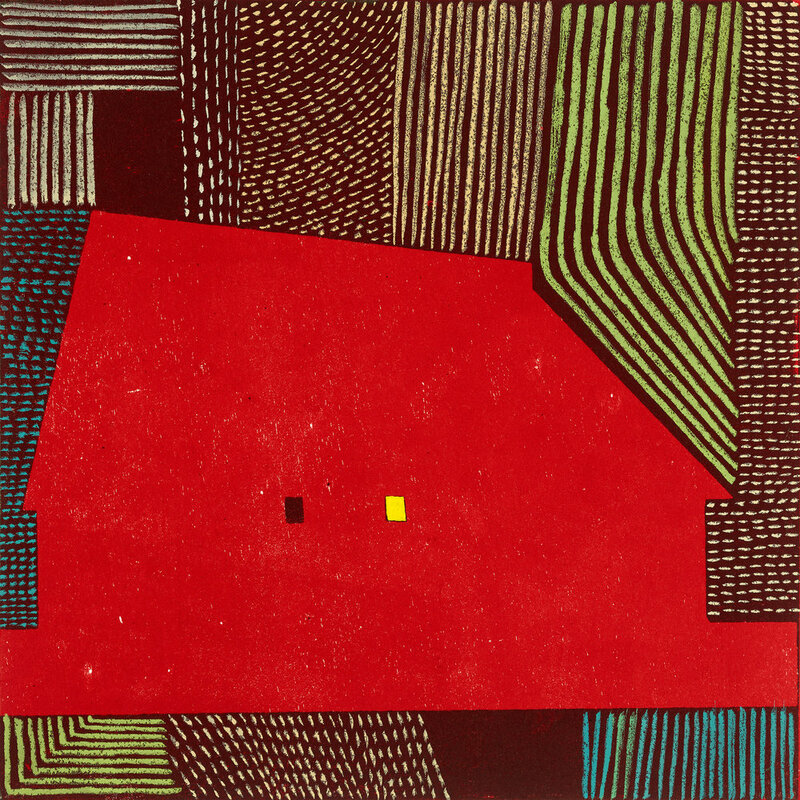 Talley combines a range of traditional printing techniques to make striking works on paper. Lithography, block printing, and collage are seamlessly layerd to get just the right effect for each image. Her works range from 12 to 30 inches and are well-suited for many interiors. Please email karrie@baasframingstudio.com for additional images. 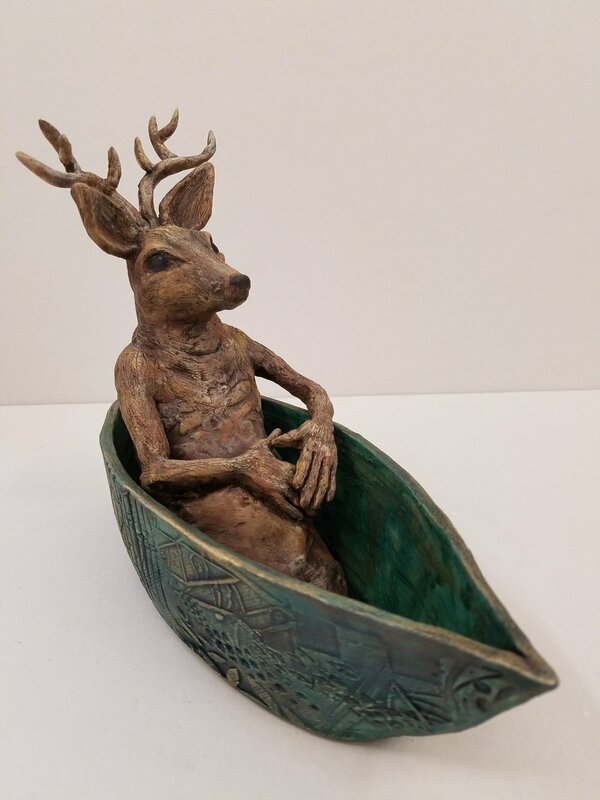 Sculptor Sandi Bransford works in ceramic, resin, and mixed media to create figures of remarkable presence. "My inspiration comes from observing human behavior — the disappointing frailty coupled with moments of profound and absolute power." Visit Sandi's web site to see additional examples of her work. Seattle artist Peter Keller works in sound, performance, and visual art mediums. 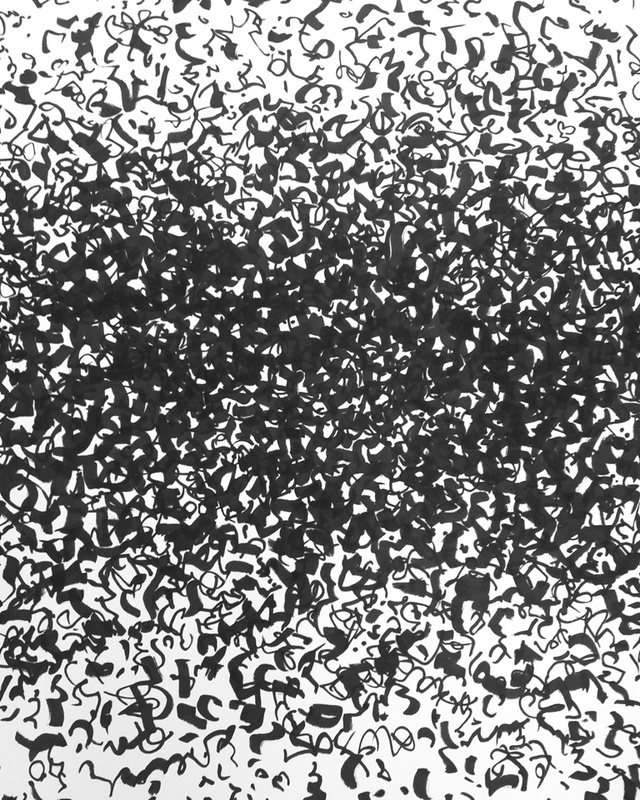 Taking influences from automatic writing, Japanese Zen brush painting, and abstract expressionists like Mark Tobey, Keller creates works that are simultaneously active and meditative. His works employ techniques drawn from stochasticism and Eastern approaches to existentialism. 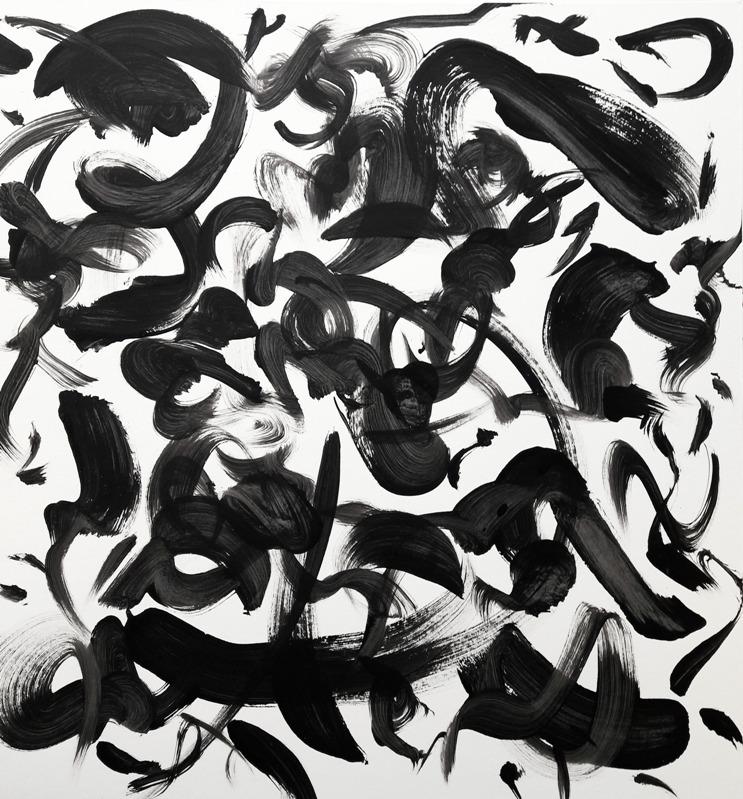 Ricketts works in oil and acrylic paint in a contemporary abstract style. 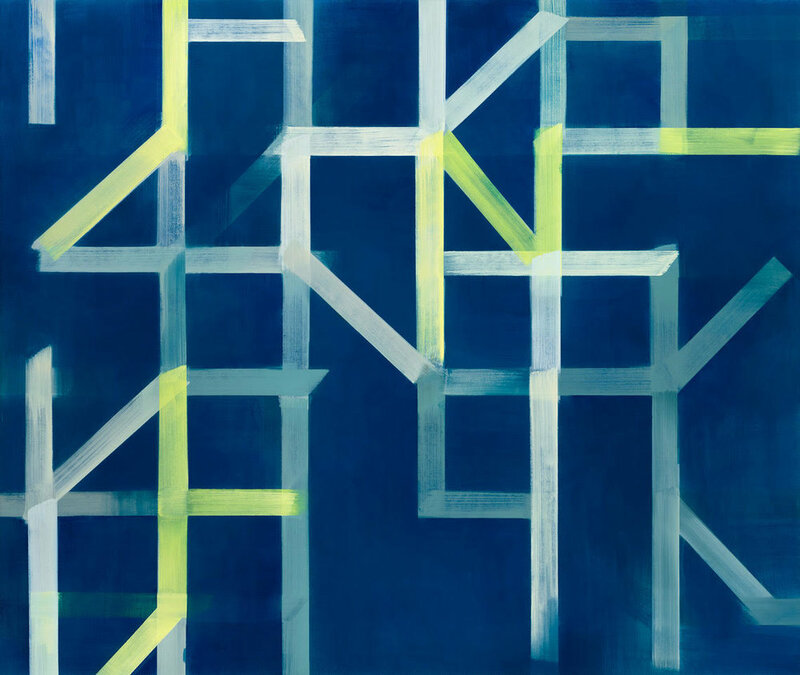 Each piece in her current series is built from repeated brushstrokes of different lengths and widths. The use of repetition evokes architecture and creates a rhythmic language that is enhanced by strong color choices. Within a limited concept, infinite variations are possible. Visit Ricketts web site for more images. 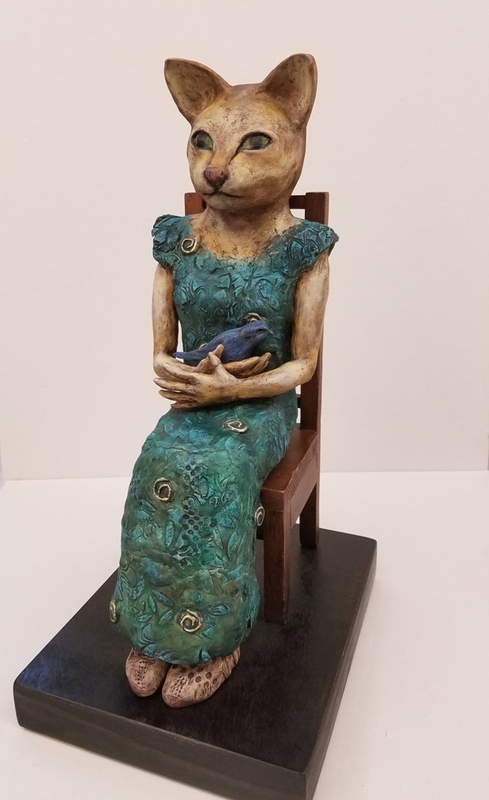 Karrie Baas creates unique sculptures and encaustic paintings inspired by animals and birds. Her sculptures are made of driftwood pieces gathered on the Elwha River and embody the forces of nature in their delicate construction. The aged wood fragments were released with the removal of the Elwha Dam and gathered by the artist on rejuvenating journeys to the Olympic Peninsula. Please inquire to karrie@baasframingstudio.com for additional images.